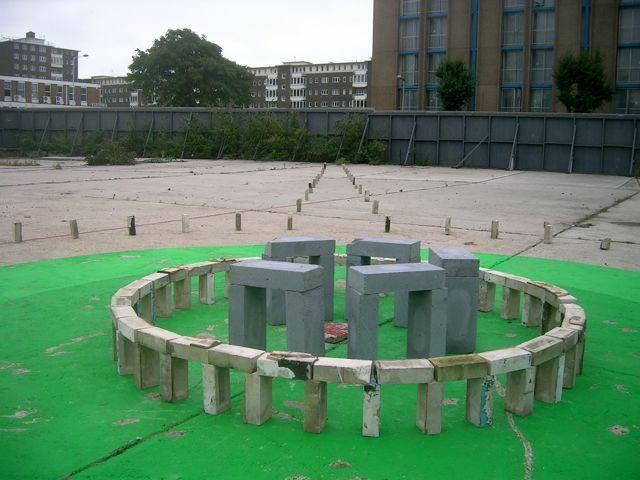 About 4,000 years ago some huge stones were moved miles and miles to make a circle on Salisbury Plain. 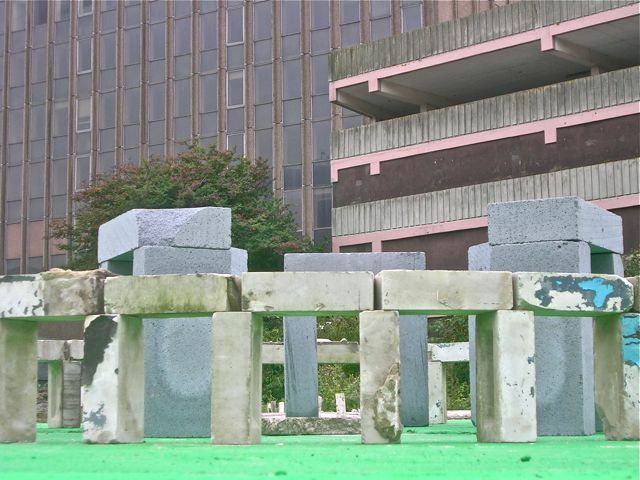 As each stone weighed numerous tonnes, it took a considerable amount of time. 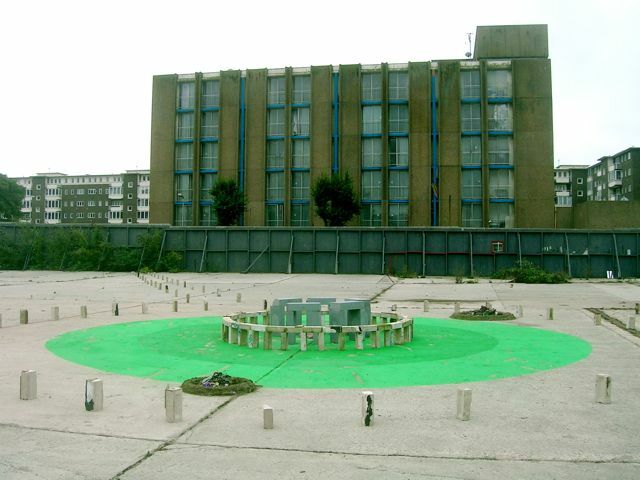 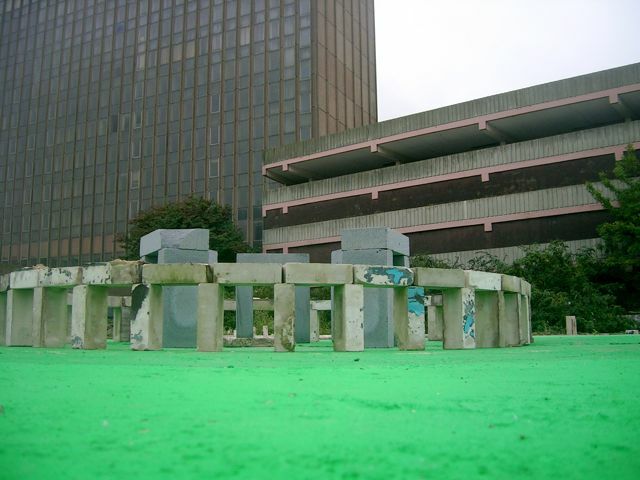 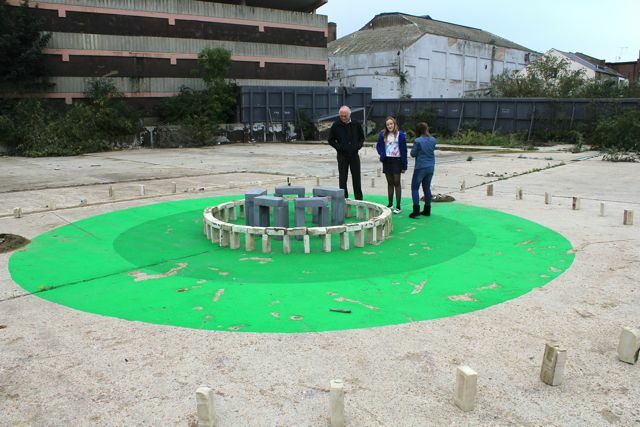 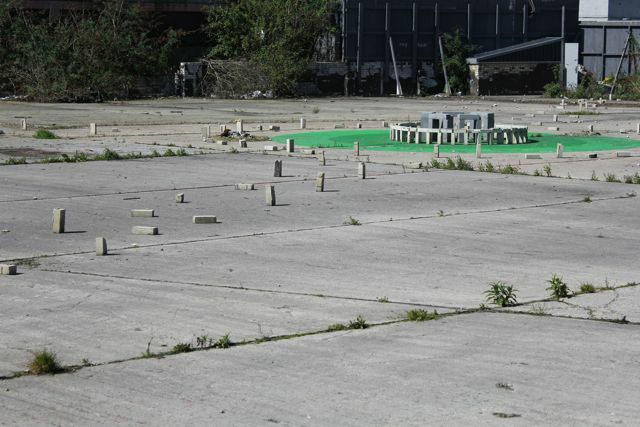 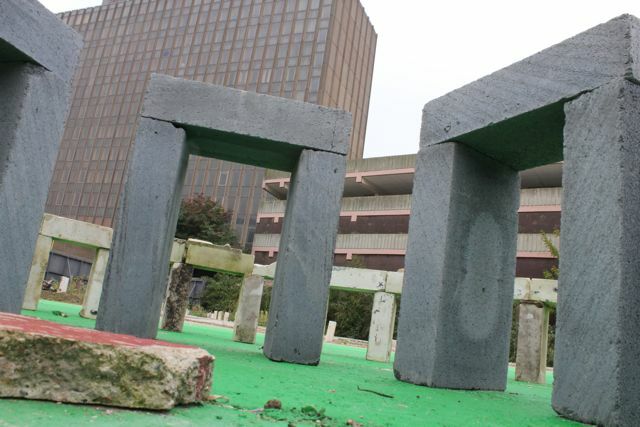 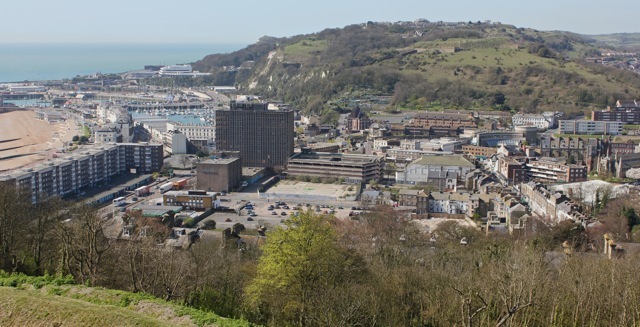 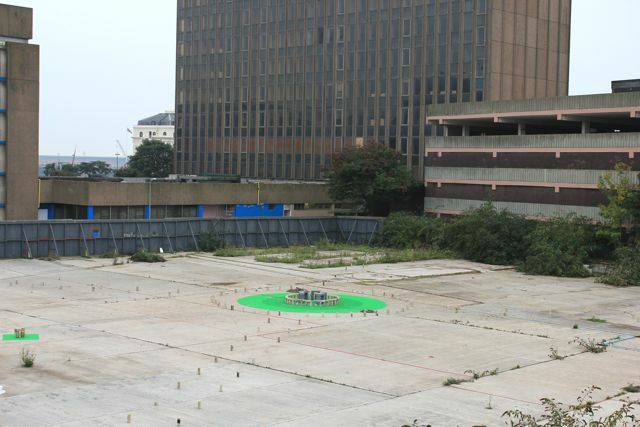 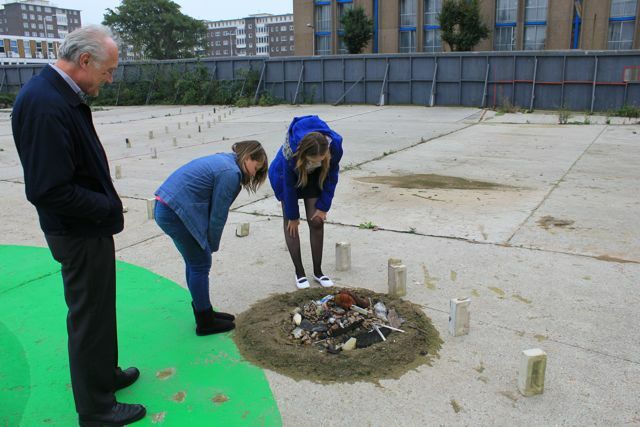 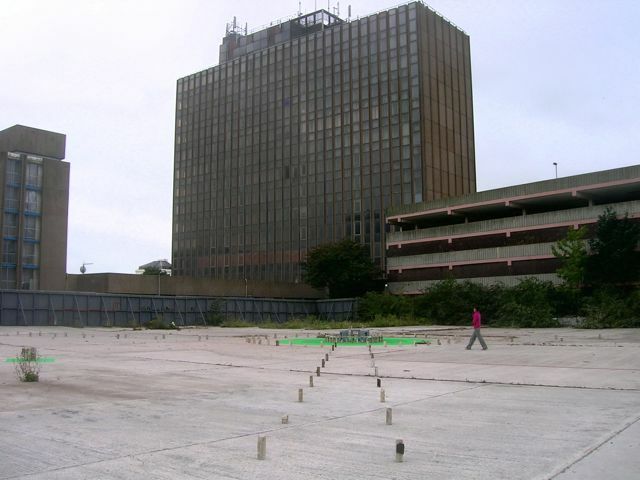 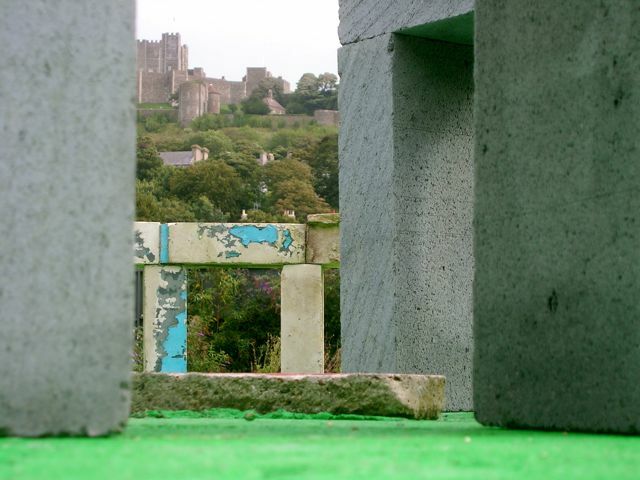 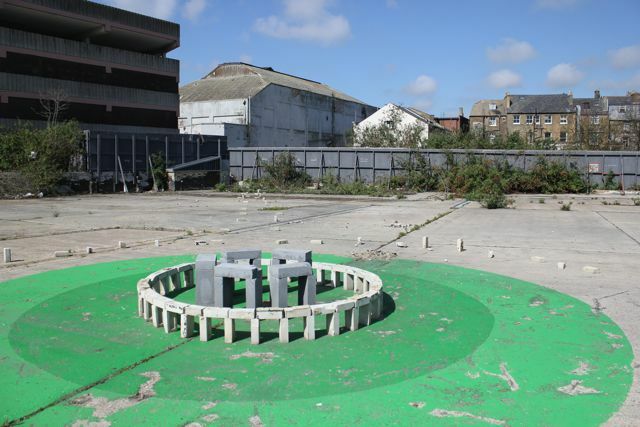 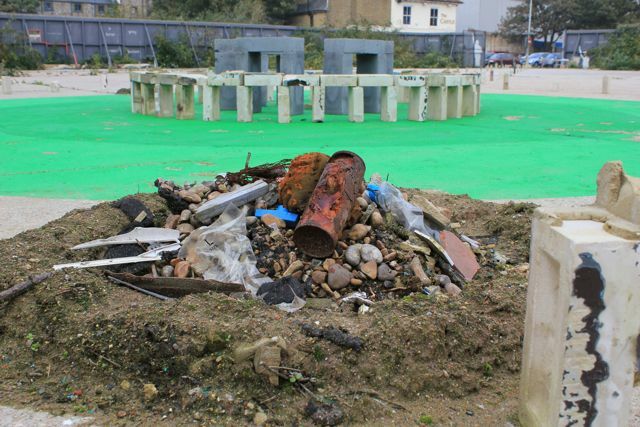 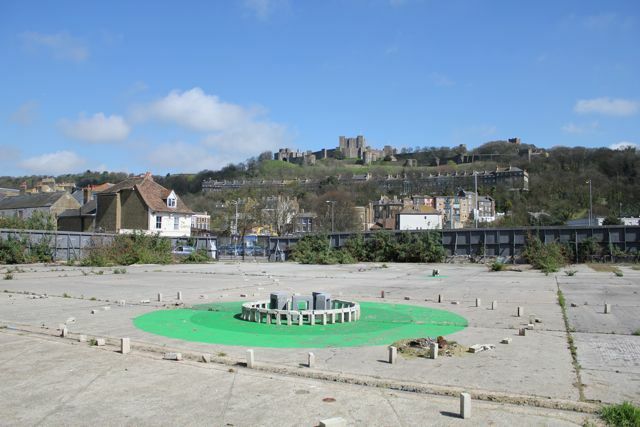 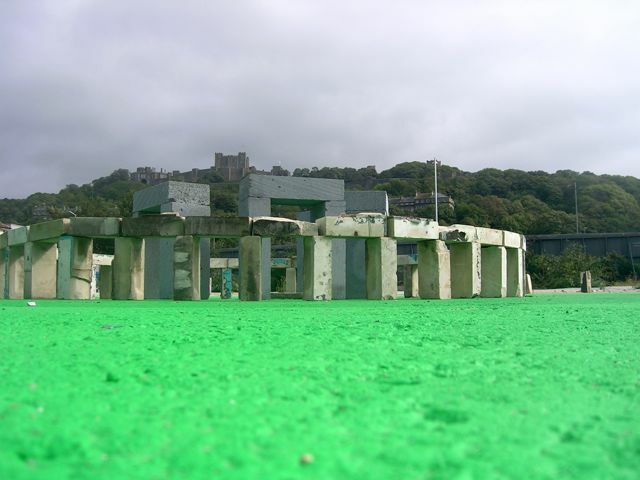 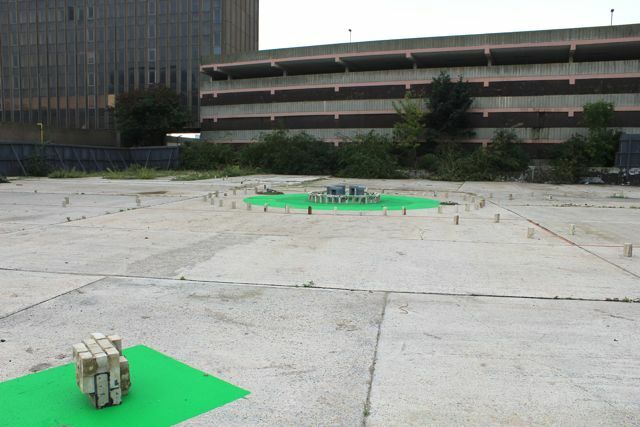 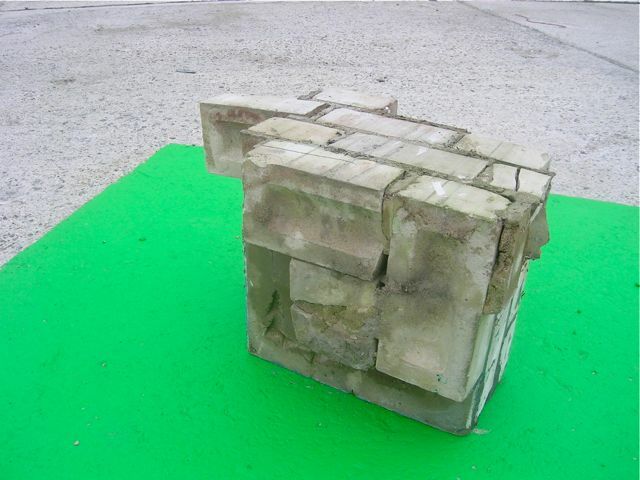 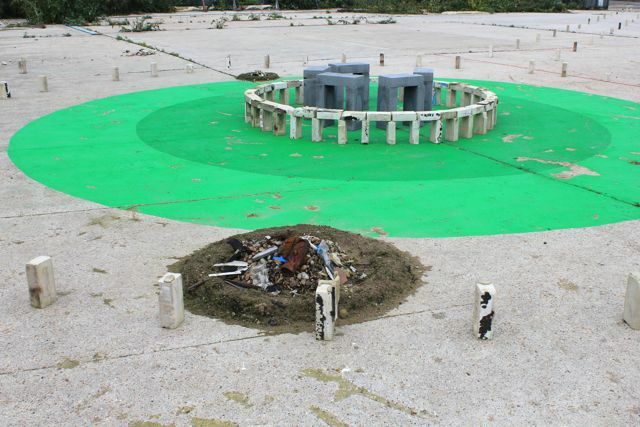 In 2010, 155 miles away in a derelict, wind swept expanse of concrete, the artist, Jim Roseveare used building blocks to make a circle in the old Stagecoach depot in Dover. 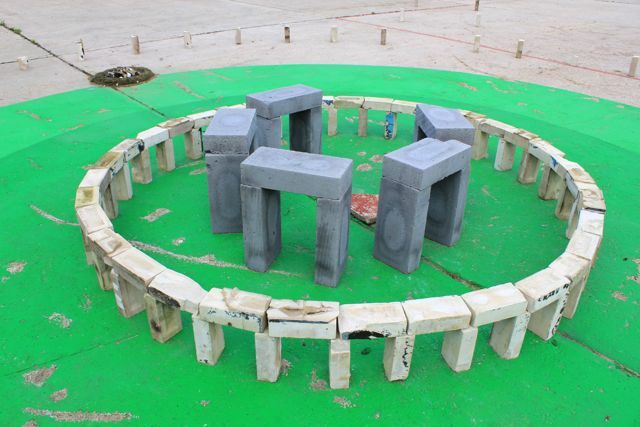 It took 10 days.